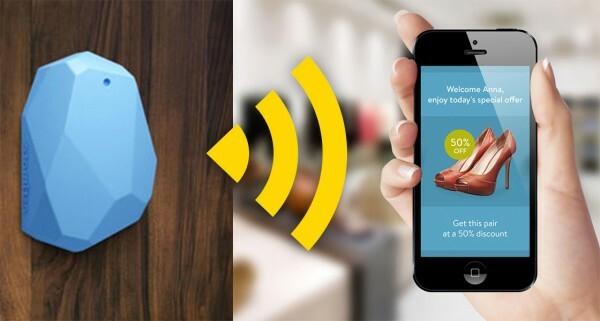 Just as there’s been a never-ending discussion between apps vs. mobile websites, there now may be a similar debate between beacons vs. Wi-Fi for in-store marketing. While beacons have taken mindshare and budgets, their use is still somewhat limited, notes a new report. Wi-Fi indoor location application revenue is expected to hit $2.5 billion by 2020, according the report by ABI Research. While the research firm says Wi-Fi is in a precarious position as an indoor location and analytics tool, it still may have an edge. This is because Wi-Fi is ubiquitous on smartphones and available in more than half of major retail stores in the U.S., giving it massive reach and an edge over beacons for in-store analytics. For complete article on MediaPost.com, click here.